At the time of this writing, the new developer version of the NANO has been released, and there are a lot of questions about how to use the Pineapple without modules. To do this, I'm going to show you how to use SSH in order to control the pineapple. The first thing we need to do is connect to our pineapple. In order to do this, we need to know it's IP address. If you are connected directly to the Pineapple by Ethernet (Or USB on the NANO), then the default IP address will be 172.16.42.1. Now that we know the address, we need some way of communicating with it. We will be using SSH. 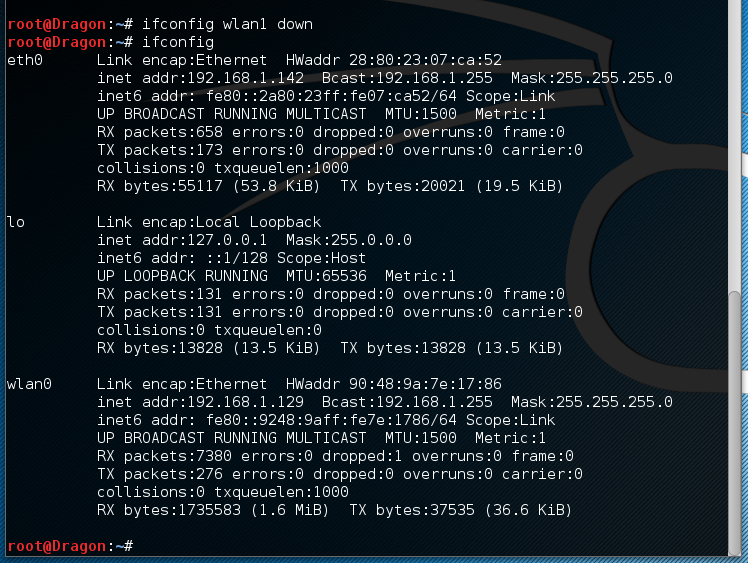 If you're familiar with windows, you've probably heard of Command Prompt, the black window you type commands into, like ipconfig. 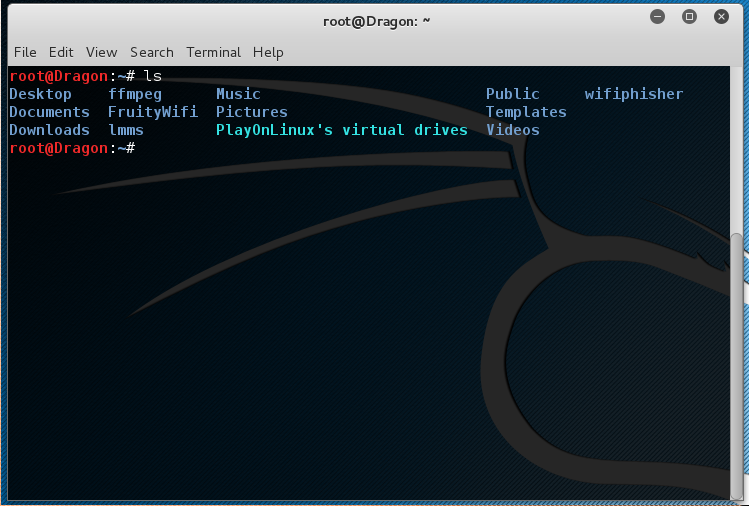 Linux has its own version of this, and when we are using SSH we are basically using the Linux command prompt remotely. If I were to leave my Linux computer at home while I went on vacation, I could connect to it with SSH and run commands as if I were at home. If this is your first time, it will likely ask you to verify a fingerprint just type 'y'. 'ssh' tell terminal what program you are wanting to use. 'root' is the user you are going to log in to. Now we are connected to the Pineapple. Any commands we type on this page are actually happening on the pineapple. Well now we need to learn about some general linux command line. If you find this boring, feel free to skip to my next tutorial which is going to show you how to do the stuff you'll actually be interested in. If you can manage however, continue reading and it will be better for you in the long run. It's not directly related to the pineapple, but it's good general knowledge of the linux command line. Now that we are connected to our pineapple, lets just run a few commands to get used to it. This command is a lot like the 'ipconfig' command in Windows. It will show you all of the network devices attached to your pineapple, and some information on them. I haven't ordered mine yet, so I'll be using my laptop. Yours won't look exactly like mine, but it will be close. There are three main connections you will be looking for. Again, let's break this command down a bit. 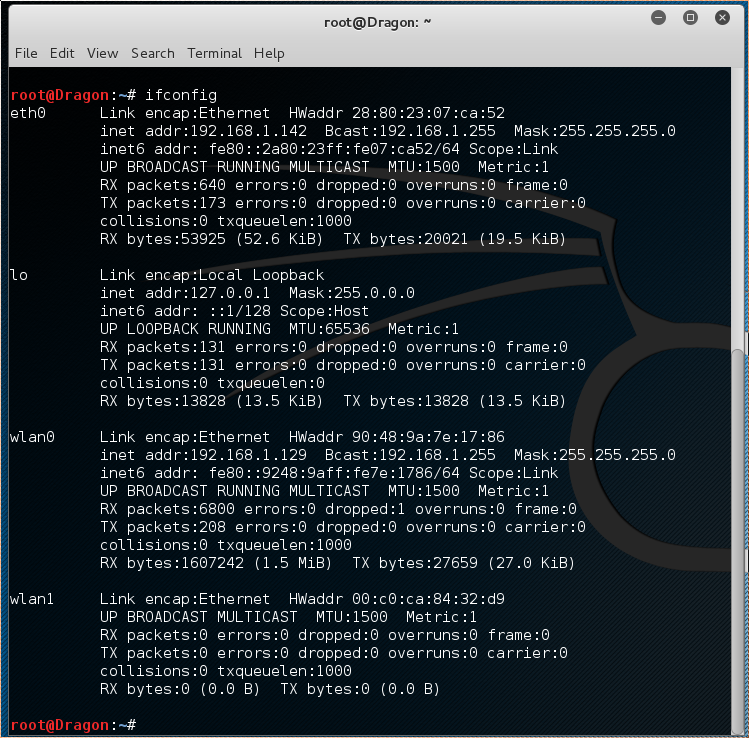 ifconfig is the name of the program we are using. wlan1 tell it which device we are choosing. down tells it what we want to do to that device. To clear the page and get rid of all the clutter. Next we are going to look at some basic directory traversal. Which will list all of the directories(folders) and files where you are. Again, mine will be different than yours. One thing to notice is that all of the directories(folders) are blue, and all of the files are white. In order to move around, we will be using 'cd' which stands for Change Directory. As I said before, yours is different. I will be going into the lmms folder. Your device probably won't have this folder, so just choose the first one you see. Just Change lmms to the name of whichever folder you choose. cd is the name of the program we are using. ls shows what's inside the folder we are in. In case we ever forget which folder that is, you will notice that it has been added (in blue) to the left of where we are typing. Now, if we run ls again, we will see that we are back where we were before. I will be ending part one here. In part two, I will show you how to sniff wifi packets, and do cool stuff. Honestly I just click the X button myself, but technically this is the correct way.